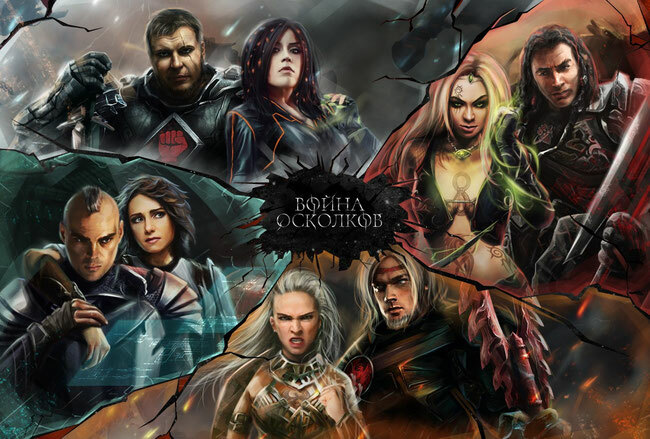 Russian Metal Opera "War of Shards" (Война Осколков) released their debut single from the upcoming album. The band was formed in 2018 at Moscow by Anton Razdorov. The music was created and recorded by Roman Levin. "War of Shards" tell us the story of an alternative world where there are a fight for rule the galaxy.